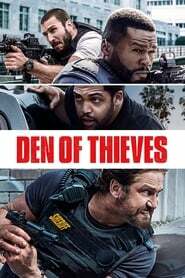 Den of Thieves (2018) UNRATED BluRay 480p, 720p A gritty crime saga which follows the lives of an elite unit of the LA County Sheriff's Dept. and the state's most successful bank robbery crew as the outlaws plan a seemingly impossible heist on the Federal Reserve Bank. The Frozen Ground (2013) Bluray 480p, 720p An Alaska State Trooper partners with a young woman who escaped the clutches of serial killer Robert Hansen to bring the murderer to justice. Based on actual events. Righteous Kill (2008) BluRay 480p, 720p Two veteran New York City detectives work on a case of serial executions of criminals who escaped justice. Fire with Fire (2012) BluRay 480p, 720p Fire with Fire is a movie starring Josh Duhamel, Bruce Willis, and Rosario Dawson. 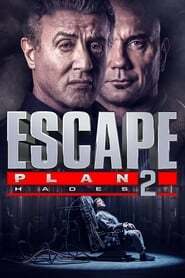 A fireman takes an unexpected course of action when a man whom he's been ordered to testify against, after being held up at a local convenience store, threatens him.